What made GoodFirms Rank Krify as a TOP SEO Company in UK? The final goal of any company is to get more qualified and potential leads for the business. Beginning from the Start-ups to the multi national companies, major investment is done on the digital marketing to gain brand recognition, attracting potential leads etc. The success of the business depends on choosing the right digital marketing strategy. Here comes the question, How do you choose the right digital marketing agency and strategy fulfilling all your business needs? 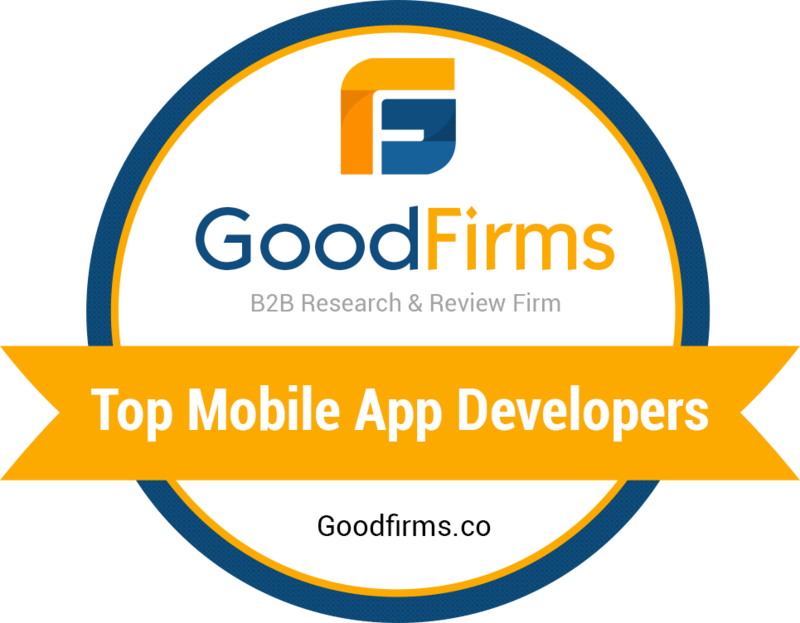 To help and guide the businesses, GoodFirms has conducted an in-depth research on all the digital marketing companies to analyse the work force of the companies and featured the Best 10 SEO Companies in UK. We are very proud to share that KRIFY is one among the top 10 SEO companies in UK. GoodFirms is a Washington, D.C. based renowned B2B research firm that helps in boosting various companies’ online reputation and reliability score through analytical research.It follows a thorough research and review process to analyze the company’s performance based on a various parameters like Industry experience, Type of projects , Client satisfaction ratio, skilled work force etc. We take the pleasure in thanking GoodFirm for certifying Krify as one of the Best SEO Companies in UK . This recognition definitely works as motivation tool for us to strive for excellence and deliver superior customer experience in the coming years. Our ultimate goal is to help the businesses to win in the battle of search engines and increase their clients base. We at Krify are so proud to have a skilled team of digital marketing & tech experts. We offer a plethora of services like SEO, PPC, SEM, SMM, ,Domain Registration, Business emails, Web Hosting, Content Management System and other IT related solutions. Our strategies are highly focused, result-oriented and adaptive. This is why Krify has earned global reputation as the Top Digital Agency and Best SEO company. Contact us today and enrich your digital presence. We are happy to be your technology and digital marketing partners.